Throughout this series of 52 Weeks to Better Nutrition and a New You, I have tried to focus on better eating habits and adding superfoods. However, you will never be able to improve your health, body composition and performance until you care more about those benefits than you do about what your junk food. Many kids get into bad habits consuming absolutely awful foods and this habit continues into your adult life. If you want to feel and look good, you need to be willing to move junk food from a normal dietary staple to a rare treat and as a the wise Dan John says, "eat like an adult." Think for example of going to a family restaurant You look at the menu and you have the kids menu and the main menu. The kids menu contains all sorts of tasty treats such as hot dogs, chicken nuggets, grilled cheese all served with a side of fries a pop or chocolate milk and some type of disgusting jello or pudding for dessert (obviously no one - even kids should eat this stuff regularly). Then you look over to the adult menu. While still not what I would call optimal performance nutrition, at least you tend to see more real food. The adult menu is more of things like steak, fish, chicken with vegetables, potatoes or rice and salads. This one is obvious, but needs to be stated. Junk food is sugar, bad fats and chemicals. Sugar makes your pancreas work overtime to produce insulin to control that sugar. If cells are being bathed in insulin on a regular basis, they will lose their sensitivity to insulin and require even more to get the job done. Over time this can lead to type II diabetes. Year ago, I was listening to an NSCA lecture and the speaker referred to type II diabetes as a gate-way disease. It literally opens up the door to numerous other health problems. If the body cannot produce enough insulin to get all that sugar into the cells, what happens to the sugar? The answer is it coats the cells walls and becomes toxic. This can create all sorts of damage to the body. This is why you hear about diabetics having problems with everything from their feet to their vision. While we are talking cells, it is also important to know that each cell in your body is surrounded by a phospholipid membrane made up of phosphates and fat. The fat we eat becomes part of this cell membrane (you really are what you eat). 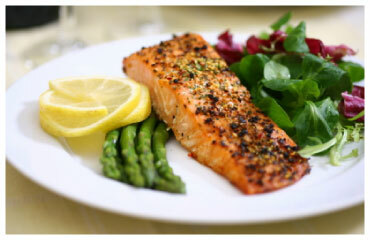 If you eat good fats like fish oil, you see tremendous positive benefits to numerous aspects of your health. However, the opposite can be true if you consume unhealthy fats. In addition to these problems, adding foreign chemicals further harms your health as your body does not know what to do with these things. Obviously junk food is not going to help your body composition. One of the greatest challenges I face doing nutrition work with university athletes is that many of them assume that they can eat junk food because they can burn it off. However, while it is hard to be obese when you are playing high level sport, few athletes are what I would call, "athletic lean". For most sports, getting a little leaner than we would consider ideal for the average person will further enhance performance. Also, note that poor body composition also negatively effects your health, performance and injury risk. I love the gas in your car analogy here. If you were a race car driver, would you put cheap gas in your car? Of course not. Yet athletes of all ages pump their bodies full of junk and then ask their bodies to perform at a high level. Even if you are ripped to the bone, you are performing below your potential if you are eating garbage food and not giving your body the nutrients it really needs. To perform at its best and recovery optimally, your body needs quality protein, good fats, quality carbs, vitamins, minerals, antioxidants and phyochemicals and you don't get this with junk food! Junk food not only deprives your body of what it needs, it also gives it what it does not. Sugar and bad fats increase inflammation and this impairs recovery, thus hindering future performance. Take an honest look at your nutrition habits. Of all the things you are eating on a regular basis, look to eliminate or significantly reduce some junk food from your daily eating. If you eat really bad, don't be afraid to take baby steps here and just focus on reducing one junk food at a time. However, make this week the start of a permanent change to eating less junk food then you did before. What junk foods are the worst? 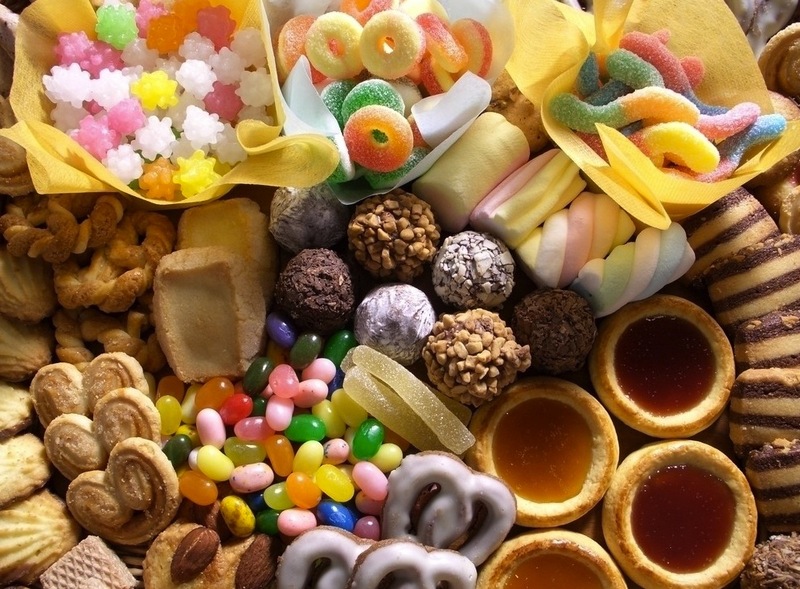 While there are a lot of bad ones, I encourage people to start with Bigger, Faster Stronger's 5 lethal foods: pop, candy, fries, chips and donuts. Time to start eating more like an adult!